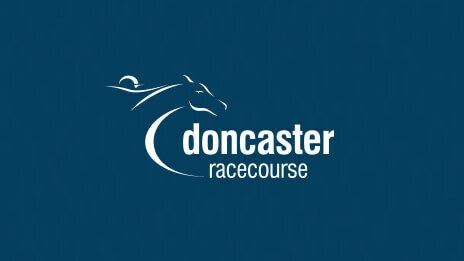 We have three runners in the Doncaster Cup over 2m 2f. Thomas Hobson Ryan Moore) probably has the best chance. He was second in this race last year and we are hoping that he might go one better this time round. He is in good form and will like the ground. Renneti (Frankie Dettori) is a bit of an enigma but if he puts his best foot forward today he won’t be far away at the business end. Max Dynamite (Andrea Atzeni) has been disappointing of late but the form of his third in the Melbourne Cup last November would put him in with a big shout here. He will enjoy the ground and should stay this trip.